Over time, our knowledge of diseases evolves. Larger and/or more elegant studies can reveal association where none was known and causation become apparent where prior links were only tenuous. However, the accrual of knowledge can be difficult when diseases are rare, present acutely (limiting opportunities for informed consent) or are difficult to phenotype. Where advances are made, it remains important that clinicians involved in the care of patients with such conditions have an opportunity to refresh their knowledge and accommodate new evidence in order to optimise management. 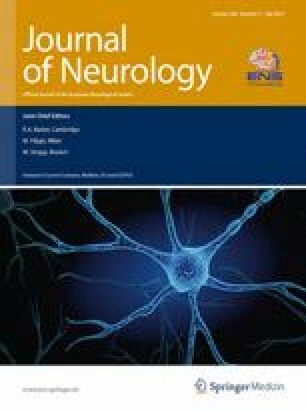 Updates or expansions of previous work, although less immediately exciting than de novo findings, therefore remain a vital part of clinical neurological literature.